My Mortgage Trainer offers NMLS approved pre-licensing and continuing education courses in many states. In addition to pre-licensing and continuing education requirements, each state has licensing requirements including fees, background checks, credit reports, fingerprinting, etc. 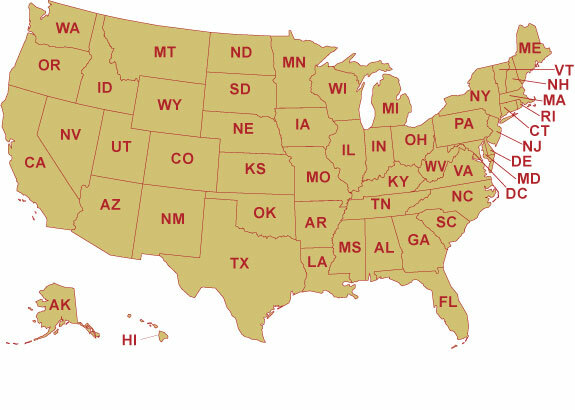 Click on your state for detailed licensing and education information, and for available classes.